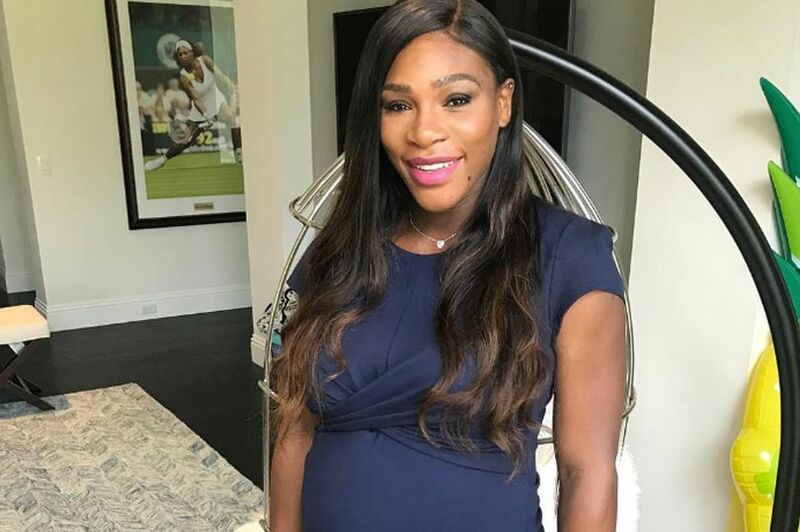 Former world number one Serena Williams has disclosed that her struggles with the motherhood was the major reason behind her withdrawal from the Rogers Cup last week. The 36-year-old returned to the tennis court earlier this year after giving birth to her first child in September 2017 and went on to reach the Wimbledon Open final in July. Her SW19 final appearance preceded her heaviest career defeat at the hands of British player Johanna Konta. The 23-time Grand Slam champion was beaten 6-1 6-0 by Konta at the Silicon Valley event. The American didn’t win at least two games for the first time since she started her professional career in 1995. “Not only was I accepting some tough personal stuff, but I just was in a funk. Mostly, I felt like I was not a good mom. “Most of you moms deal with the same thing. I’m here to say: if you are having a rough day or week – it’s OK – I am, too!” Serena Williams concluded.